Anna Elisabeth owned by German firm Johann MK Blumenthal was detained off the coast of Australia for poor working conditions. Inspectors said there wasn’t enough food for the crew and there had been no shore leave for weeks. The company is suspected to be under intense financial pressure and has sought to save money wherever it can. In its statement, ITF called on the Australian government to urge other countries to “audit and detain” Blumenthal ships whenever rights violations were found. It is not the first time the German shipping company has been accused of scrimping, reports DW.COM. A German-owned cargo ship called the “Anna Elisabeth” was detained off the coast of Australia after the crew complained of poor working conditions, the Australian Maritime Safety Authority (AMSA) said on Wednesday. The Liberian-flagged bulk carrier is owned by the German shipping firm Johann MK Blumenthal, and union inspectors say the reported conditions on the ship are “systemic to this company.” The Anna Elisabeth is currently being held at Port Kembla in New South Wales, Australia. The crew — comprised of 17 workers from Sri Lanka and the Philippines — said they’d experienced bullying and unsafe conditions on board. They have not been allowed to take shore leave since January 23, when the ship was in South Africa, according to the International Transport Workers Federation (ITF). AMSA later said the vessel lacked sufficient food, and that a rescue boat crane wasn’t fully operational, according to the Australian Associated Press. Australian authorities decided to launch an investigation into the charges after receiving a complaint from the ITF and the Maritime Union of Australia. 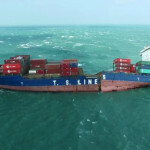 ITF national coordinator Dean Summers said that its inspectors boarded the ship and found that there was not enough food to feed the crew on the journey to Singapore. “Meat and fish were freezer burnt and fresh provisions were very low, certainly not enough to get 17 seafarers to Singapore,” Summers said in a statement. Allan Schwartz, AMSA’s general manager of ship safety, said that companies who continue to breach the country’s maritime labor laws could be banned from Australian waters. “All ships in Australian waters need to comply with Australian standards,” Schwartz said. Johann MK Blumenthal, which is based in Hamburg, has not yet responded to the reports. 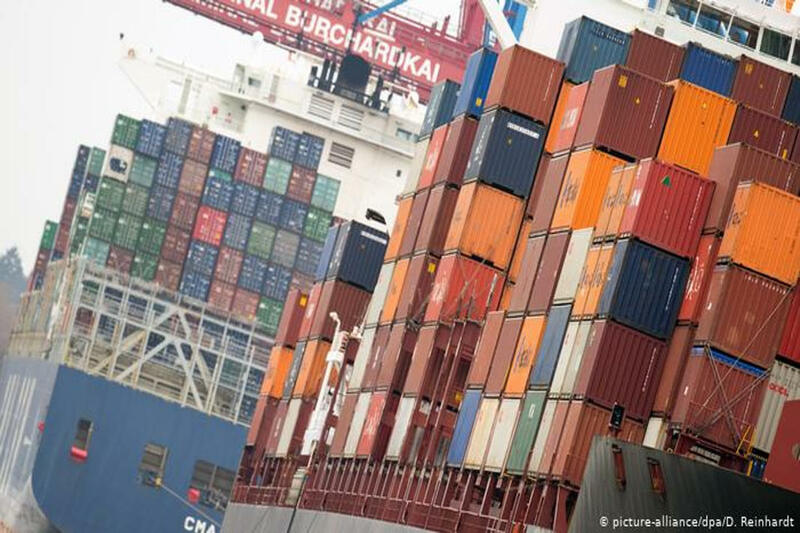 ITF said that in recent weeks, inspectors in Europe found other cases of food shortages on ships owned by the German company. “It is our suspicion that this company is under intense financial pressure and has sought to save money wherever it can,” Summers said.